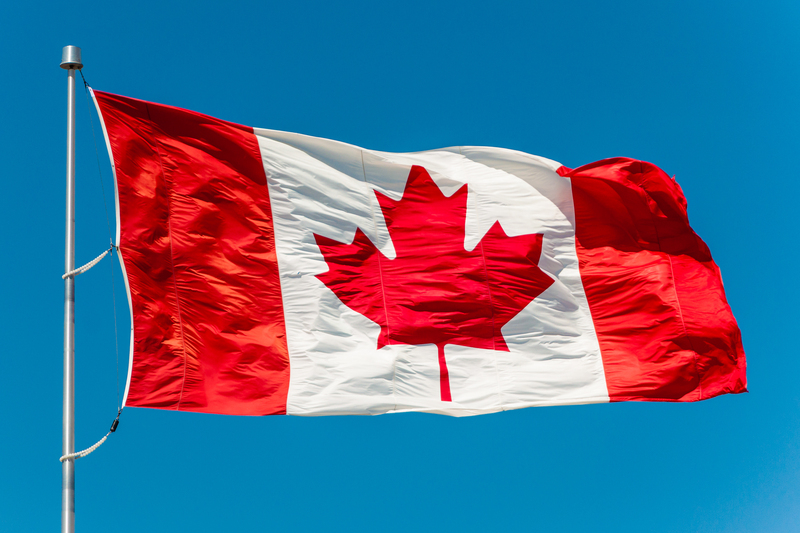 Central bank-issued cryptocurrency could bring economic welfare gains for Canada and the U.S., according to a researcher from Canada's central bank. 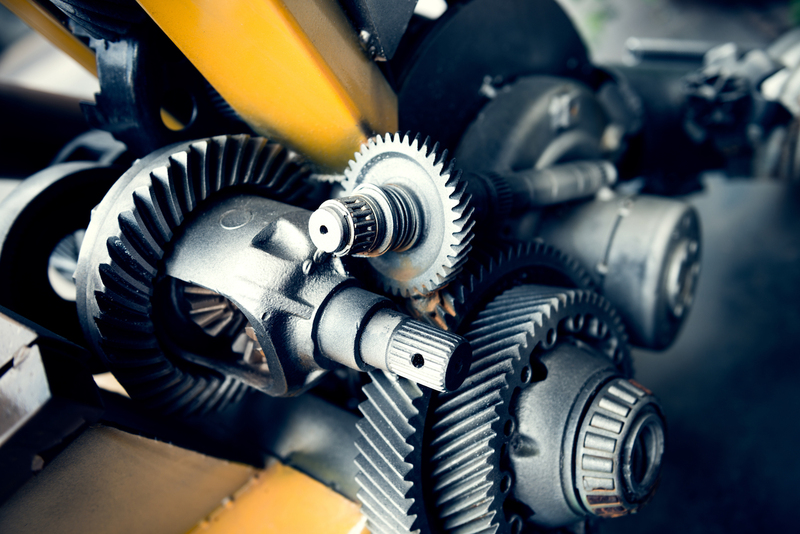 The latest "Project Jasper" tests have shown that distributed ledgers are effective at automating securities settlements in real-time. Canada's central bank is gearing up for the next phase of its "Project Jasper" blockchain research initiative, according to a new announcement. 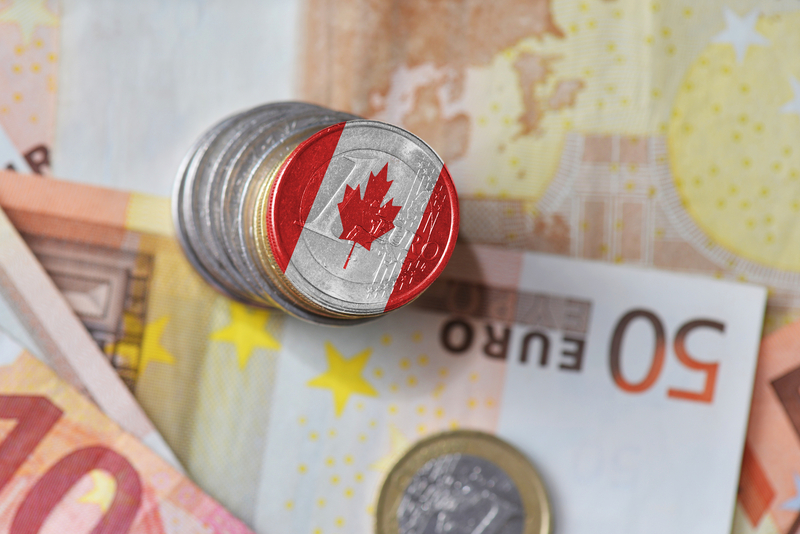 Bank of Canada and R3 have concluded that their Project Jasper initiative could provide a basis for building cash-based settlements systems in future. 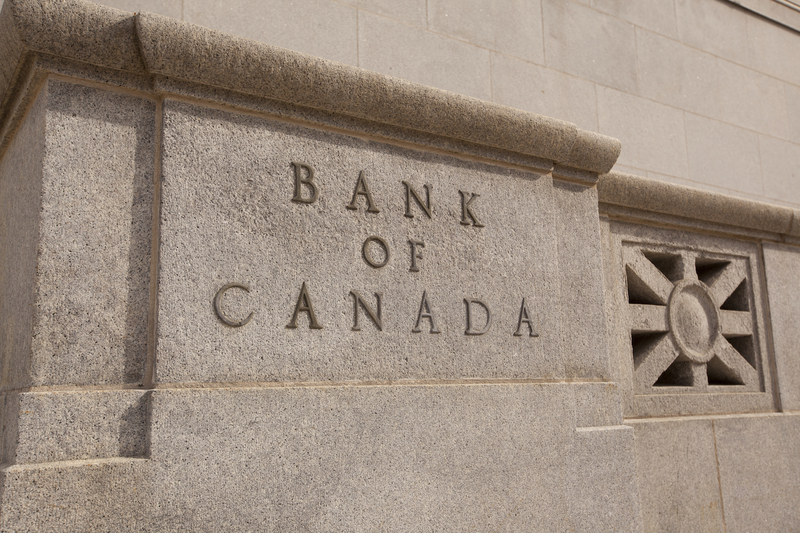 Canada's central bank likely won't launch a wholesale payment system based solely on distributed ledger tech. In a new report, bank consortium R3 compares two competing concepts for moving fiat currency to a blockchain or distributed ledger. Canada’s central bank said it’s willing to try out more blockchain prototypes, according to one of its senior officials.